February 29, 2016 By This post may contain affiliate links. 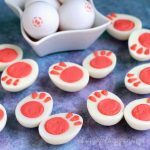 This holiday make some super Easy Easter Treats to share with the kids. 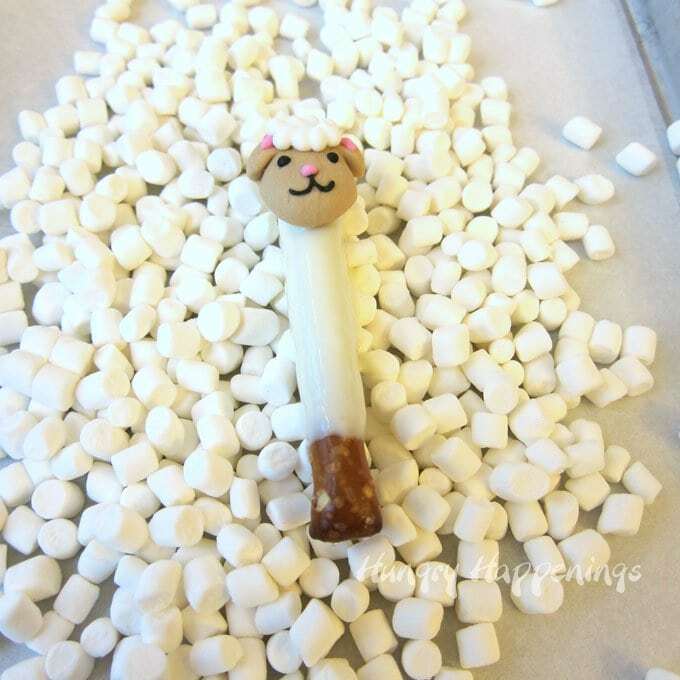 These adorably cute Lamb Pretzel Pops coated in mini marshmallows can be made in minutes and are just too cute. Have you ever tasted a white chocolate dipped pretzel coated in marshmallows? 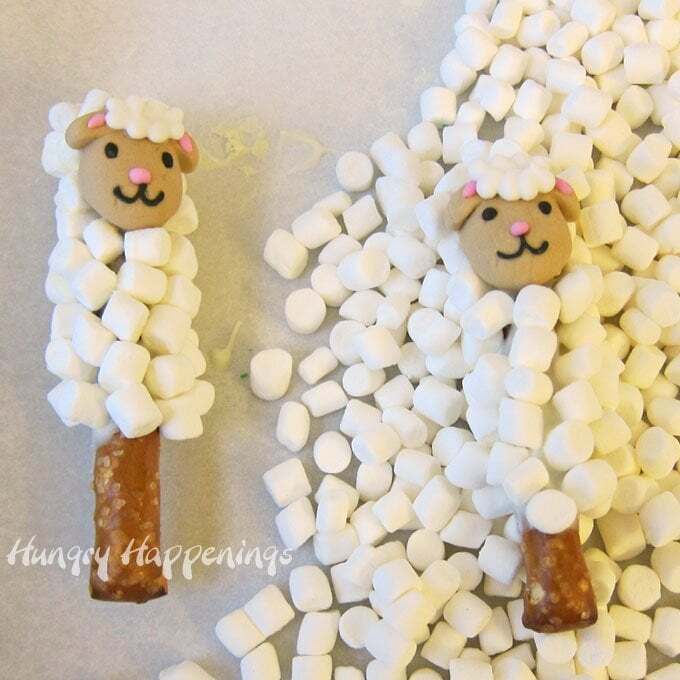 I did for the first time when I made these little lamb pretzel pops, and I fell in love with them. The combination of salty and sweet in a white chocolate covered pretzel always makes me happy, and the addition of soft little puffs of marshmallow with their intense vanilla flavor made my mouth do a happy dance. 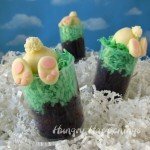 I also loved how easy these Easter treats were to make. 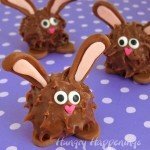 From start to finish, I made 6 of these cuties in less than 10 minutes. 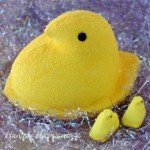 They are so simple to make because I used one of Wilton’s Decorating Kits. It comes with the cute little lamb heads and some mini marshmallows. The marshmallows in the kit (pictured on the right) are smaller than the miniature marshmallows you find in the grocery store, but I had some even smaller ones on hand (pictured on the left,) so I swapped them out and used them instead. If you use the ones in the package, you might want to cut them in half. 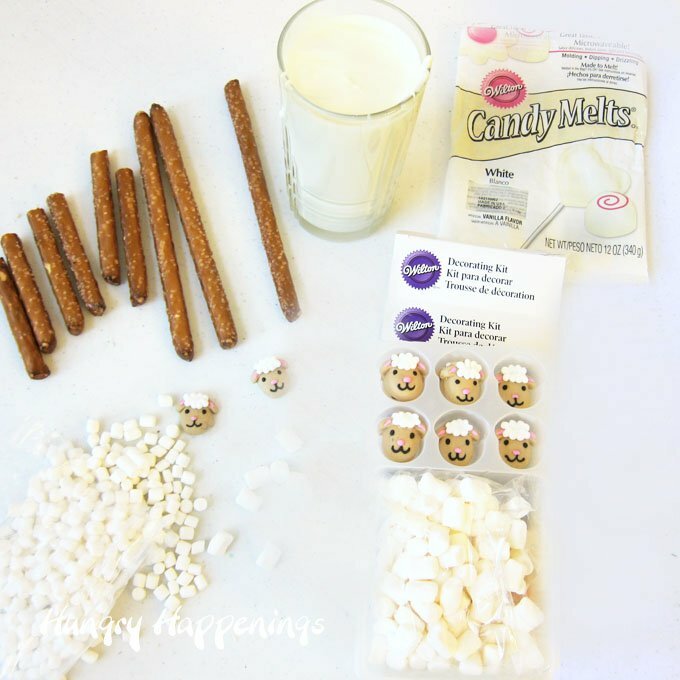 To make the lamb pretzel pops, you start by melting some white confectionery coating wafers (Candy Melts) and breaking some pretzel rods in half. press as many mini marshmallows against the pretzel as will stick. Allow the pretzel to dry for a minute or so before moving. 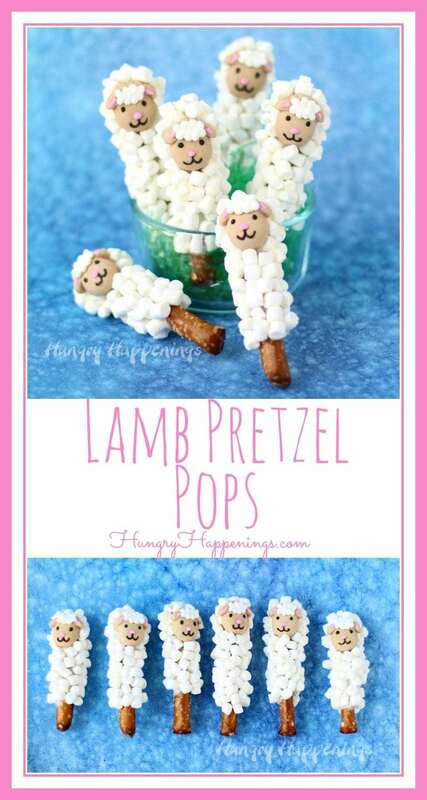 That’s all it takes to create an entire flock of Lamb Pretzel Pops. The marshmallows listed below are dehydrated and can be used but will be crunchy. I found soft mini marshmallows at a local farmer’s market. White chocolate covered pretzels coated in marshmallows and decorated like cute little Easter lambs. Pour marshmallows onto a parchment paper lined baking sheet. Break pretzel rods in half. Heat candy melts on high power in microwave for 15-30 second increments, stirring after each until melted. Dip one pretzel into the white candy coating. Remove and allow excess to drip off. Press on candy lamb head onto the top of the pretzel. Press marshmallows all around the pretzel. Let the pretzel sit in the marshmallows to dry before moving. Repeat creating 12 Lamb Pretzel Pops. 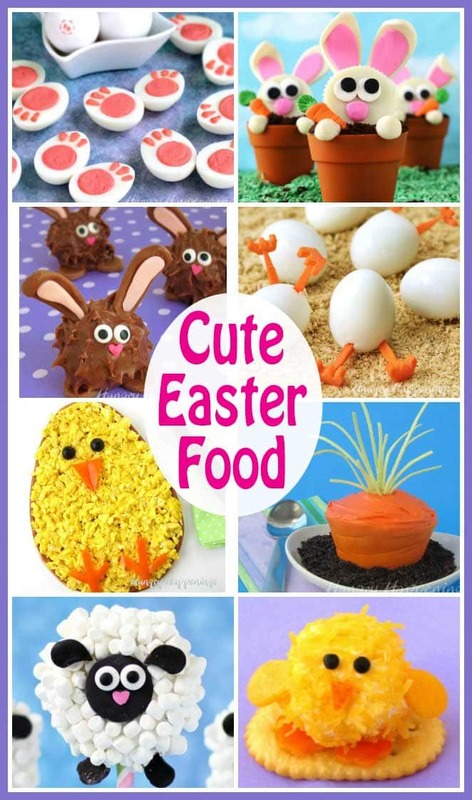 You might also like making these other cute lamb treats for Easter. Thanks, Karen. I love when the treats are super easy to make like these lamb pretzels. 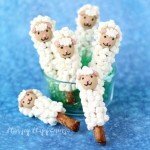 Oh my goodness, they are some of the sweetest little lambs around and how simple they are to make is amazing! 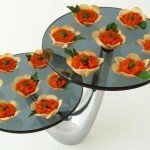 Hi Beth, these look fantastic! 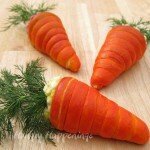 How would you go about creating lamb heads that are similar tothose you used from the decorating kit? These are fantastic! How would you go about re-creating the lamb faces if you did not have a mold? Used this adorable idea for a pastor appreciation treat. They are so cute.Thank you. I’m so happy to hear that! I hope the pastors appreciated their treats. 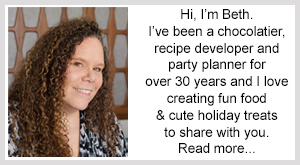 Do you sell your products ready made?